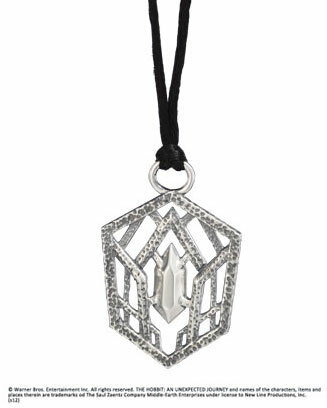 Thorin Belt Buckle pendant, crafted in Sterling Silver. Comes with 18" chord. 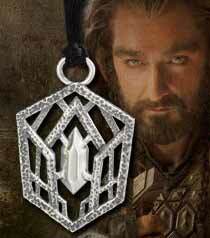 Comes with box set collection Hobbit.